Do you like taking selfies? If so, then you may want to download the application for Android called YouCam Makeup. YouCam Makeup will help you look great in any picture. With this app you can use ready-made pictures or take one in real time, and you can apply makeup to your eyelashes or lips, align your skin, emphasize your cheekbones, and so much more. You can try on different images and see how different types of makeup look like on you. 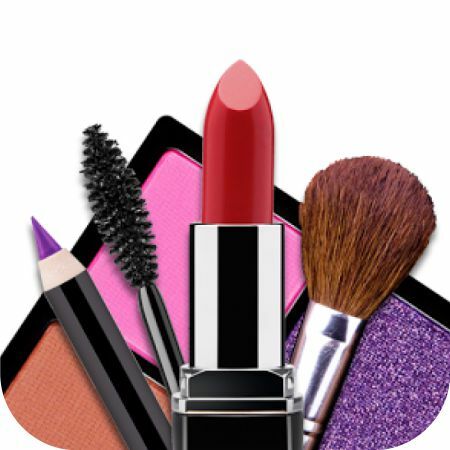 It is a kind of virtual beautician, where you can try on any mascara, lipstick, blush, or eyeliner at any time of the day or night. Now you can get busy trying out different looks at any moment. 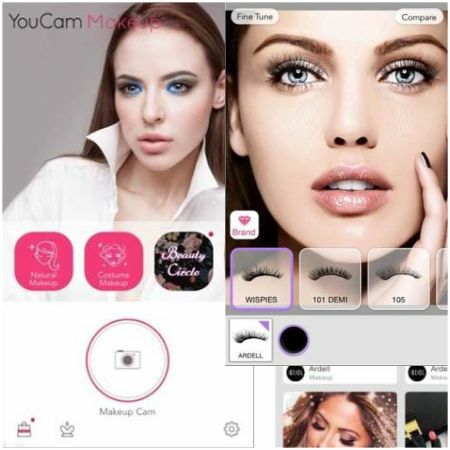 YouCam Makeup is your virtual beautician! To use YouCam Makeup, you don’t need to know how Photoshop works. 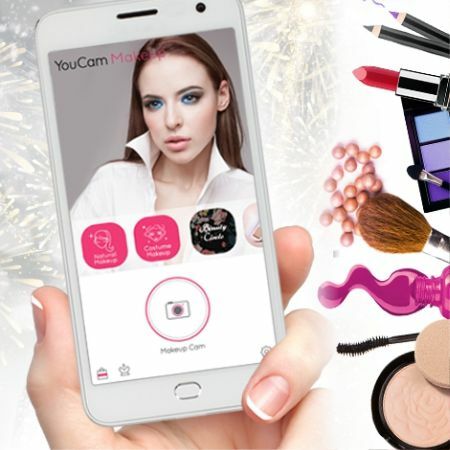 Upon opening YouCam Makeup, you will see only four buttons, making this application an excellent replacement for complex and bulky design programs. You will improve your appearance and derive great pleasure from this exciting activity. First off, study the features of this application. You can do so right here. Different versions of the application have different technical requirements, but they are all designed for iOS and Android. If you intend not to use the application on your tablet or smartphone but rather on a PC or laptop operating Windows, then you also need to install an emulator—a program that allows you to use an application or a game designed for a different operating system. You can find a great variety of these programs on the Internet While choosing an emulator, be sure to read the reviews and impressions of experienced users. The best emulator is the one designed for specific purposes and not for all purposes at once. You can select and install an emulator here. 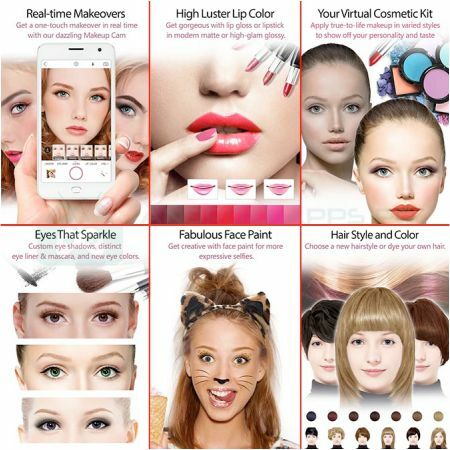 YouCam Makeup will help you find your own individual style and create great pictures! Like the article «Download and Test the YouCam Makeup Application»? Share it with friends!